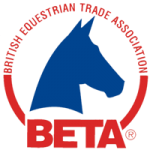 supplements and horse care products for both professionals and amateurs. In 1997, Eclipse Biofarmab was approved as the first foreign supplier to the distinguished Hong Kong Jockey Club, something we’re incredibly proud of. 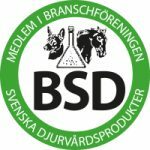 Today, Eclipse Biofarmab can pride itself on being the market leader in Scandinavia in feed supplements. Our products are well known for their consistently high quality and are supplied to more than 20 countries. Racecourses and trotting tracks all over the world use our products – which in our opinion is an especially good testament. We always strive to keep additives to a minimum in our products and only add sugar when necessary. 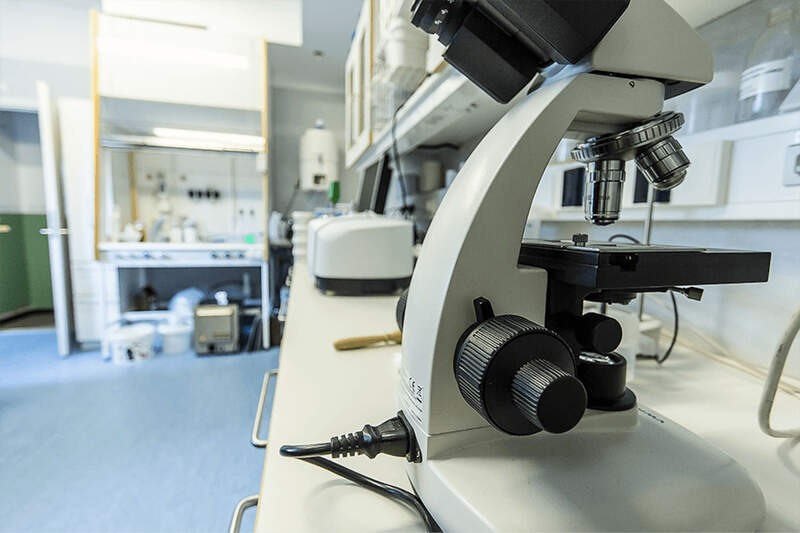 Concealed behind the walls of our factories in Hishult you’ll find our own well-equipped laboratory. This is staffed by our doctor (Ph.D in Biochemistry and Microbiology), responsible for our development and production, as well as our associated specialist vets, physiotherapists and farriers. To quality assure and develop products of the highest quality for our particular and conscious target group, we have thorough check points in place along the entire process. Our premises are foodstuffs-approved and we work with both quality and the environment through ISO 9001 & ISO 14001 and HACCP. We focus on full traceability and work almost exclusively with European suppliers. 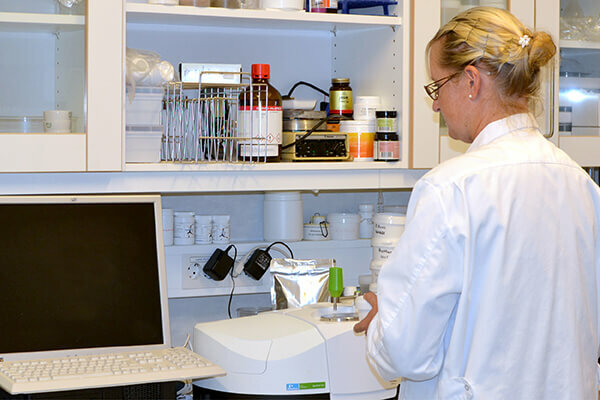 To maintain our high requirements as well as your confidence, we regularly send our products to external accredited laboratories for analysis.– of course with the best test results. Our promise – to offer a high-quality range of horse care products and feed supplements! Something we don’t waiver from! In-depth knowledge, extensive testing and careful scrutiny are all part of our ingredients selection process. In production we use only the best raw ingredients, often of food quality. Many of our products contain extremely sensitive fresh ingredients that have to be protected from the light and air, placing high requirements on the production process, packing and storage. To be successful in all links of the production chain, it is extremely important that we have professional and experienced personnel – the results prove that we have precisely these success factors in place. Our knowledgeable personnel, who have worked closely with professionals and amateurs for more than 30 years, use our products daily. This cooperation is the starting point for our successful product development. One of our big product successes in the 2000s is the glucosamine product, BioGlucomin. Something we think is important to remember is that all our products are BSD-labelled. 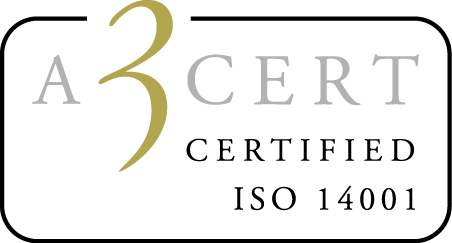 It means that as an affiliated manufacturer, we comply with the set requirements and guidelines in Sweden. Our extensive exports (20 countries) also place other requirements on us, so we are also affiliated to other inspection bodies and quality assurance organisations, e.g. BETA. 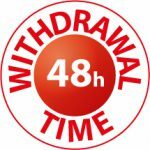 Products subject to a withdrawal time are clearly marked with a 48 or 96-hour logo. Note that different countries have different rules when it comes to the withdrawal time! The brand Eclipse Biofarmab are owned since July 2014 by Willab AB. To make things easier for our users, we have divided our product portfolio into four product groups for horses, one group for cats and dogs and 1 for farm animals, which all contain a great range of quality products.